1775 Droits d’octroi were reduced, prison reform begun, and the death penalty for deserters was abolished. 1776 The king signed the six edicts of Turgot comprising the abolition of the corvee. The parlements resisted the edicts, preventing them from becoming law. In the same year he reduced his household. 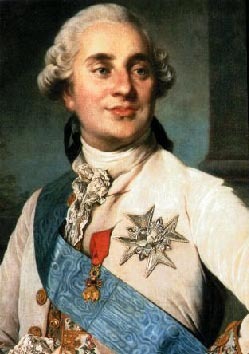 1779 The king abolished servitude and other reforms were made. 1780 Further reductions in the Royal household were made, hospital reform was begun, prison reform continued, most torture was abolished.